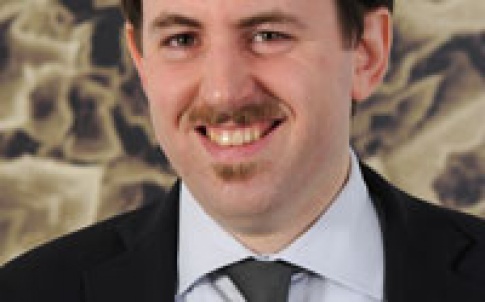 Dr Luca Ravagnan is the co-founder and CEO of WISE Srl, a medical device company developing a new type of neuromodulation implant that could have a range of biomedical applications. Neuromodulation implants are primarily used to administer electrical stimulation in order to relieve pain. The biggest market today is for spinal cord stimulation (SCS), and this is where WISE is focusing much of its efforts. Using a proprietary process called Supersonic Cluster Beam Implantation (SCBI), the flexible and stretchable implants are embedded with micro-circuitry. The circuitry is produced by firing nanoparticles of platinum and iridium at a polymeric substrate, with a miniature stencil guiding the pattern. 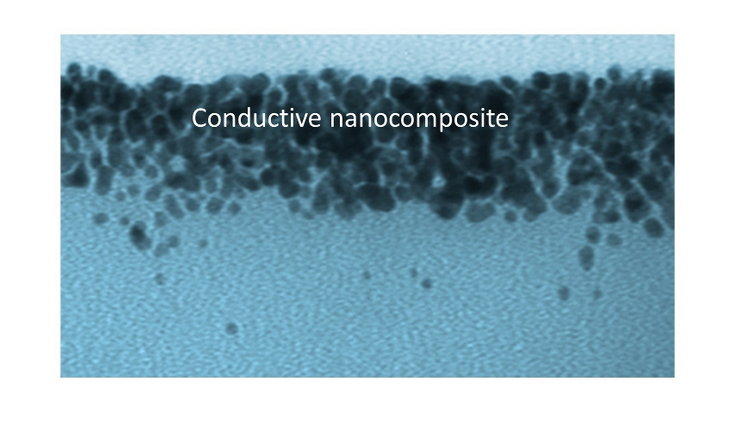 This creates a conductive metal-polymer nanocomposite layer below the surface. With the company having recently closed a €3 million round of series A financing, we caught up with Dr Ravagnan to ask him about the engineering processes involved in the implants, why he believes the technology is a leap forward, and what other uses the implants might have. 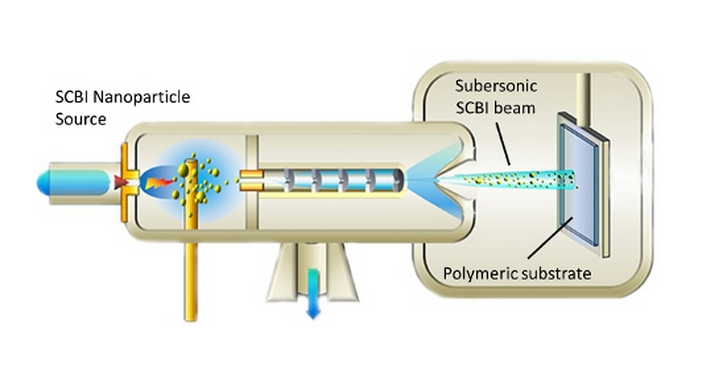 Can you tell us about the makeup of the polymeric substrate used in SCBI? The polymeric substrate is in the form of a sheet (that either we buy already formed or we produce in-house), of any thickness ranging potentially from a few tens of microns to many centimetres. The dimensions can vary freely up to several tens of centimetres. The substrate is then fixed to a metallic plate that is mounted on the holder of the metallization apparatus (which is motorised in order to move the sample on the plane orthogonal to the nanoparticle beam axis). Why are platinum and iridium used for the electrodes? This is just due to the biocompatibility of these materials and their electrochemical effectiveness as stimulation electrodes. As a matter of fact, platinum and iridium are the materials used for all commercial electrodes for long-term implantation. In our devices we also in some cases use gold, but our implantation technology allows us to use any metal. Are the metals used in pure form or in alloys? Depending on the desired composition of the metallization, we can use both pure metals and alloys. We have as a unique requirement to start from a conductive target, so for instance we cannot use oxides or insulating materials. How do the nanoparticles “stick” in the polymer rather than passing through? The metal nanoparticles actually get implanted into the polymeric substrate for some hundreds of nanometers, forming a conductive metal-polymer nanocomposite layer. The implantation is achieved only thanks to the kinetic energy of the metal nanoparticles that are produced under the form of a supersonic beam, without the need for any electrostatic acceleration. As a matter of fact, the nanoparticles are electrically neutral and the implantation process does not induce carbonization or heating of the substrate. This allows the metallization of extremely thin polymeric foils. Since the nanoparticles are embedded in the polymer matrix after the implantation, the metallic layer adheres very strongly to the remaining part of the silicone. Is the depth of the nanoparticles in the polymer consistent, and how is this controlled? The implantation depth can be varied by changing the setting of the beam of nanoparticles and/or changing the properties of the substrate. Nevertheless, this is a parameter that we generally do not need to vary, and that we keep stable within the optimal setting of our process. How complex are the circuits that can be achieved? The circuit layout is fully determined by the mask geometry. By using a stencil mask – which offers the advantage of being reusable and not requiring chemical treatment of the substrate – we are able to easily produce features of hundreds of micrometres, with the possibility to go down in size to tens of micrometres. Using standard lift-off masks, the limits are just related to the lithography process. How is biomedical metallization currently achieved (non-SCBI methods), and what are its limitations? Typical metallization of polymers use superficial layers of metals obtained for instance by atom evaporation, requiring adhesion layers (made for instance by Chromium) in order to allow the conductive layer to adhere on the polymer surface and being affected by fracturing during stretching. For this reason some stretchability can be achieved until the fracturing does not completely cause open circuiting. Generally reasonable results are obtained only by using very thin metallic layers (limiting the obtainable conductance) and in general there is the risk of exposing the adhesion layer to the external environment through the formed cracks. In our case the conductive layer is integrated into the polymer, not requiring adhesion layers, allowing good conductivity and being inherently stretchable. Is spinal cord stimulation (SCS) the primary target market, or are there other areas of neuromodulation where the technology will be equally as useful? The technology could actually be used for a large variety of electrodes for neuromodulation, but also potentially for other fields such as cardio-stimulation, muscle stimulation etc. We have targeted the SCS market for our first chronic electrode due to the fact that this is the largest sector of the neuromodulation market and here we found a strong unmet need for a specific type of electrode (the so called “Paddle leads”).